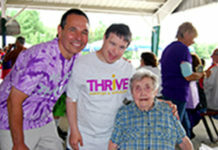 Shrewsbury – The Special Olympics USA Men’s Basketball team is arriving home to Shrewsbury on Saturday, March 23 at approx 10: 15 a.m. 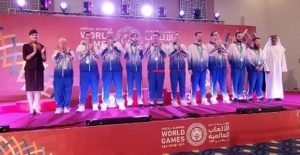 They are coming home with silver medals after competing in the Special Olympics World Games in Abu Dhabi. Residents are asked to line the Maple Street before the team is welcomed home at Town Hall.